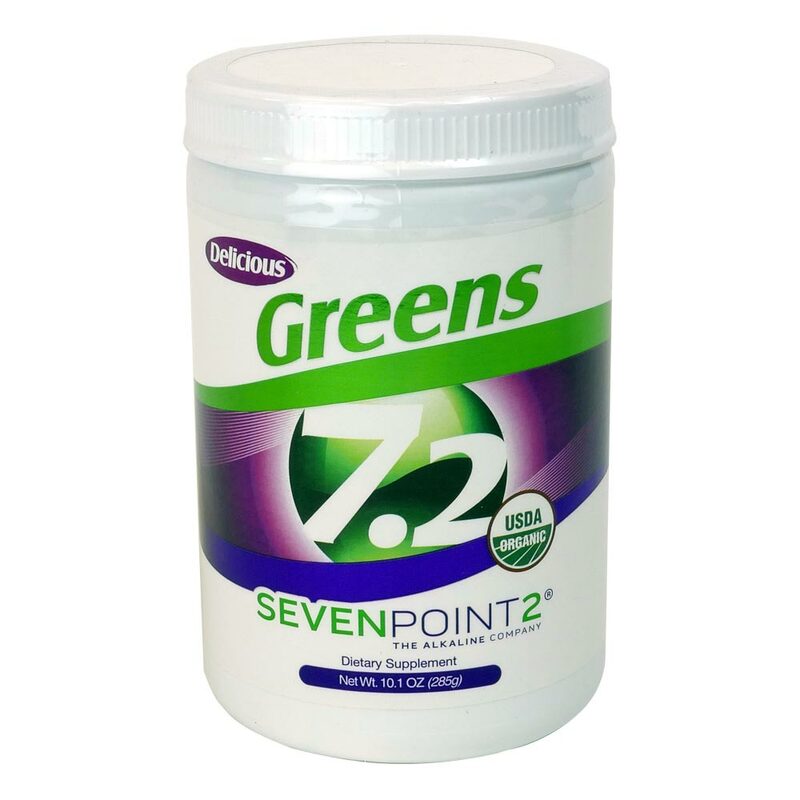 The Greens contain Proprietary Alkalizing Grasses Blend for nutrient-dense nutrition. Super-concentrated Green Fiber Energy Blend also leads to increased vitality and an ultra-powerful antioxidant defense. It's safe, natural & subtle detoxification support. SUGGESTED USE: Mix 1 level scoop with 6 to 8 ounces of cold water one (or more) times per day. Simply order $99 USD Retail to become a VIP and qualify for 20% off Retail! Your order is $80.00 USD away from VIP Pricing.